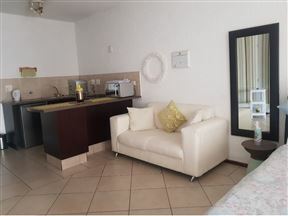 This luxury studio is attached to the owner&apos;s main house, with it&apos;s own private entrance with access to the patio and pool is located in Fourways, Sandton. 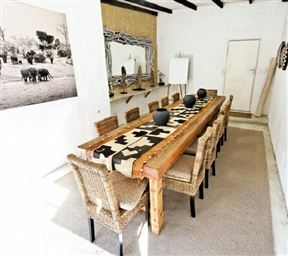 Fourways No Fuss Pad provides a great space for two guests with tranquil hues and a sparkling swimming pool for those hot, summer days in the sun. 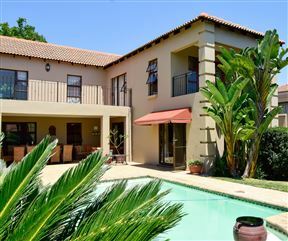 Villa D&apos;or Guesthouse , Johannesburg Best Price Promise! 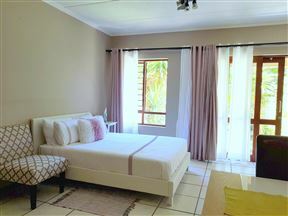 Villa D’or Guest House offers high quality modern accommodation with the focus on comfort and entertainment. Villa D’or is known for its exceptional hygiene and cleanliness and its warm friendly atmosphere. 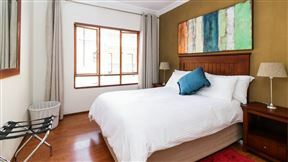 The Guest House is situated in the upmarket and trendy Fourways minutes away. Avignon is a one bedroom apartment, beautifully furnished and has one bedroom, one bathroom, fully equipped kitchen, and lounge with a patio. 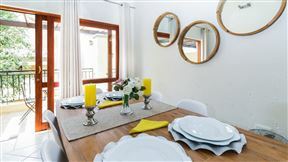 Ruby Homes - Fourways 3, Johannesburg Best Price Promise! 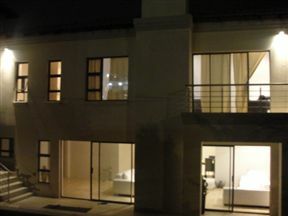 TwentyOne Luxury Homes in Sandton, Johannesburg Best Price Promise! We offer a fully serviced, luxury five bedroom house located in a private estate. For peace of mind when it comes to personal safety, you can rest assured that you will find that here. 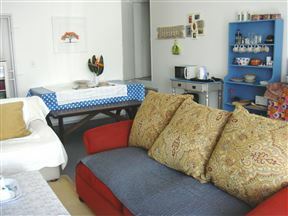 The house can be booked as a whole unit or individual rooms. 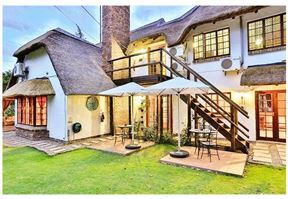 SamTip&apos;s Sunset Blvd Sandton is a charming garden studio apartment with private garden, in the well-maintained estate of Avignon, located near Lonehill.